Search "WARLORDS" 2 results have been found. 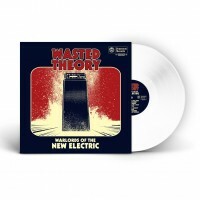 LTD EDITION 300 WHITE VINYL. 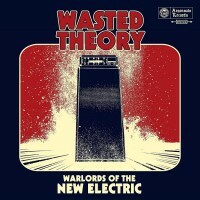 This new WASTED THEORY displays a disturbingly sober vision of slammed down, heavy rock invaders.